Skydive Ramblers in the Media - Famous For Fun! 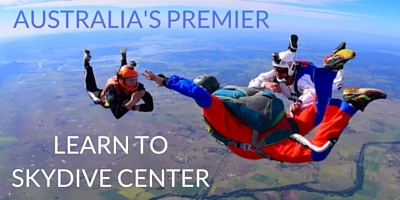 Welcome to the Skydive Ramblers Photo, Video & Media Gallery! 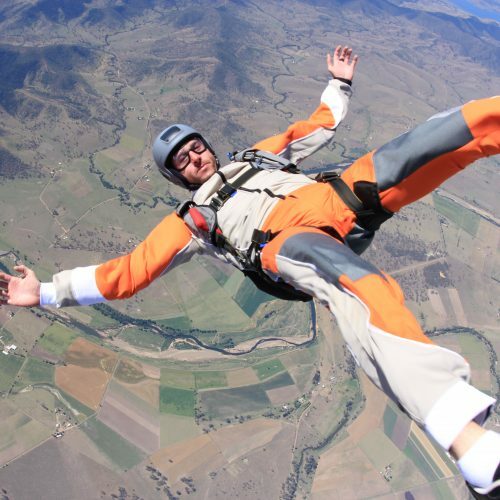 Browse through our collection of amazing skydiving pictures and videos from around the DZ and get pumped up for your upcoming skydive in Toogoolawah, QLD! 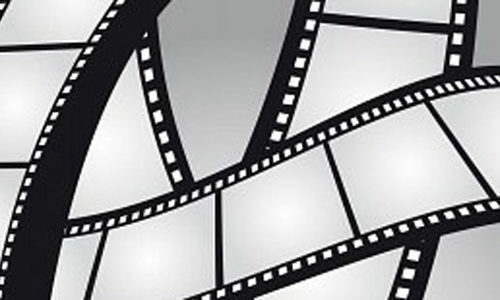 Also check out our Media Gallery with lots of interesting TV coverage and press clippings! 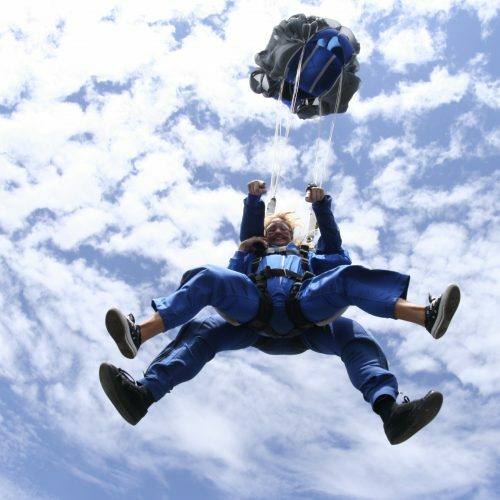 Check out the stunning images and incredible events that happen at Skydive Ramblers! 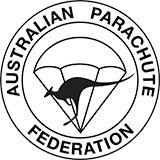 Visual eye candy that shows you how to get into skydiving all the way through some of our local athletes in the latest world record! Skydive Ramblers has had some amazing Media Coverage over the years, we are trying to compile all media coverage on this page, so please watch this space for updates.